Mauritson Wines is run by one of the most historic families in the area. 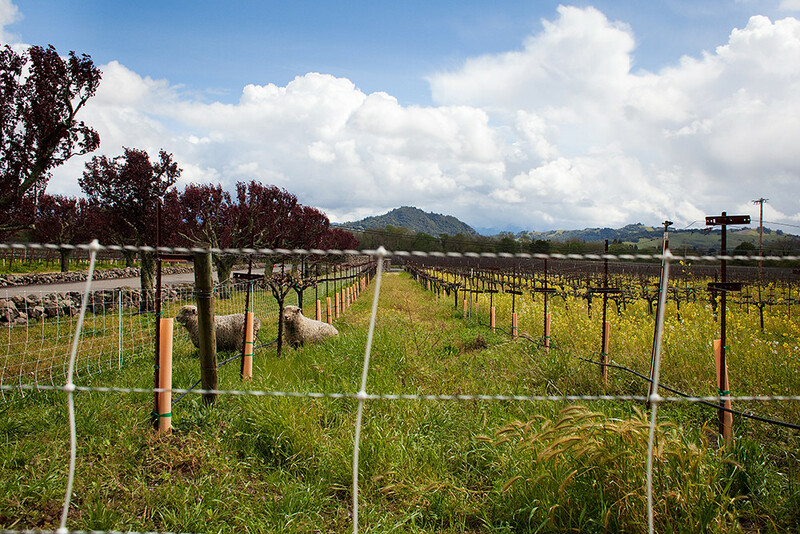 They’ve been growing grapes since the 19th century, so they’ve got the Sonoma tradition passed on through many generations. Each year, they partner with Michelin-starred Chef Charlie Palmer (Aureole in NY, Dry Creek Kitchen in Healdsburg) for fantastic food pairings in their tasting room. At Fritz Underground Winery, they’re doing it up with a Scottish theme. Along with their herbaceous Sauvignon Blanc, they’ll be serving potato cakes with smoked salmon and herbed creme fraiche Their estate Zinfandel will be paired with a hearty beef stew. The winery opened in the 1970s, but recently in 2015 gave a fresh update to their tasting room that’s worth checking out. And don’t miss the Pedroncelli Winery, which is partnering up with Chef Brian Anderson from Santa Rosa’s 2016 Michelin Bib Gourmand restaurant, Bistro 29. Brittany cuisine (that is, food which originates in France’s most western region) by Chef will pair fantastically with food-friendly wines from this historic winery! Zichichi Winery sells all of their wines as Futures, which means that they offer tastings straight from the barrel before their wines are finished aging and ready to bottle. This special barrel sampling experience is paired with cuisine from Chef Dino Bugica of nearby Geyserville’s 2016 Michelin Bib Gourmand restaurant Diavola Pizzeria and Salumeria. 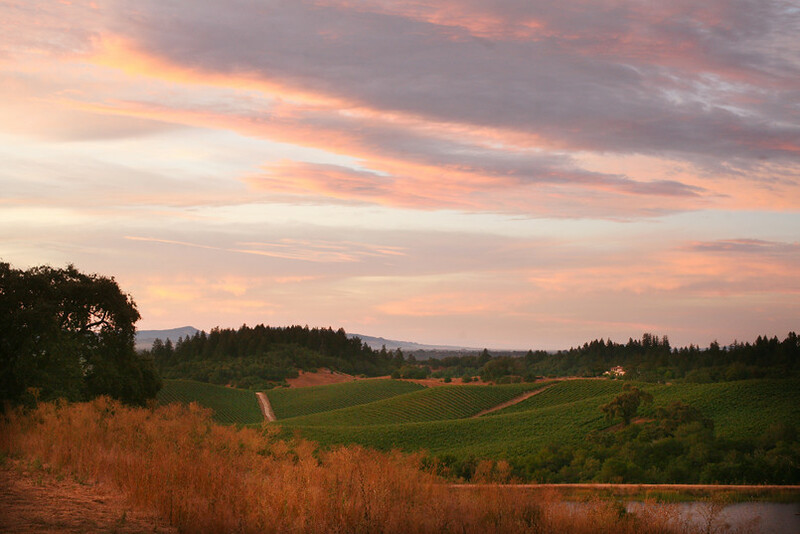 Arguably Dry Creek Valley’s most famous winery, Ridge Vineyards Lytton-Springs, is where you’ll fully experience Zinfandel as a single vineyard, food pairing wine. Stop here for fresh tastings of California’s heritage grape. Wines will be paired with wine country cuisine prepared by Feast Catering’s Chef Jesse McQuarrie‘s wine country cuisine. 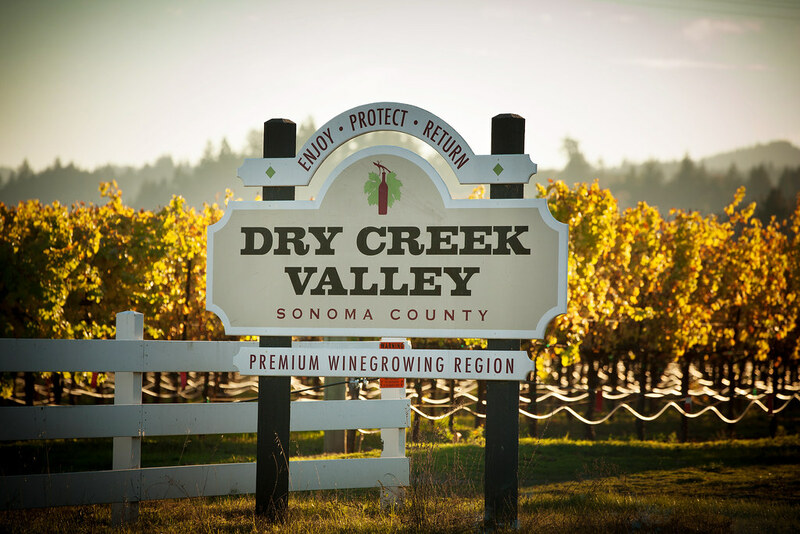 So buy your ticket now and head on over to Passport to Dry Creek Valley for a memorable weekend. The great part is that unlike many other multi-winery tasting events, this one has a long-standing tradition. When buying your ticket, you also choose which winery you would like to pick your passport up at, which spreads the crowds over the entire valley. And 28 of the 45 wineries will be vegetarian friendly, so choose accordingly to your dietary restrictions. Use this itinerary planner to schedule your visits – it maps out all the participating wineries. This entry was posted in Food, Pairings, Travel, wine, Wine Country and tagged Charlie Palmer, culinary, Dry Creek Valley, Food, Fritz Underground Winery, Mauritson Winery, pairings, Pedroncelli Winery, Ridge Vineyards Lytton-Springs, Sonoma, vineyard, wine, wine country, Zichichi Winery. Bookmark the permalink. ← February 29: Jeremiah Stone and Fabian von Hauske Guest Chef at E.P. & L.P.